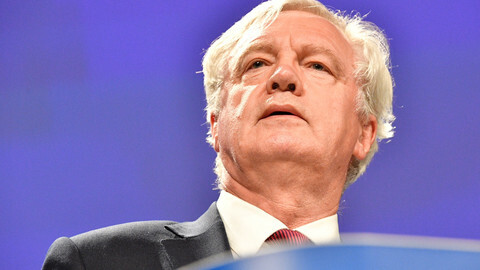 The UK has ten days to make progress in Brexit negotiations for the EU leaders to unlock the next phase of talks on trade and future relations. "Sufficient progress in Brexit talks at December's European Council is possible. But still a huge challenge. We need to see progress from UK within 10 days on all issues, including on Ireland," European Council president Donald Tusk tweeted on Friday (24 November). 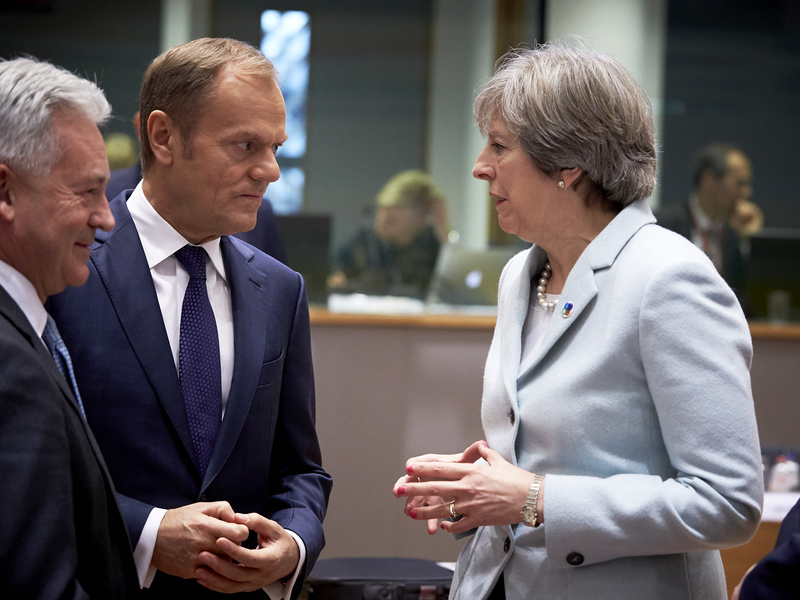 Tusk met with British prime minister Theresa May after the EU's Eastern Partnership summit. 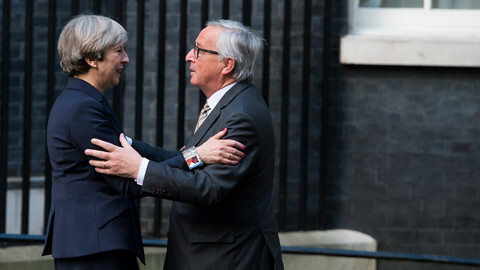 An EU source said Tusk presented May with a timeline ahead of the upcoming December summit with 4 December as the "absolute deadline" for the UK to make additional efforts, allowing EU Brexit negotiator Michel Barnier to recommend "sufficient progress" to EU leaders. "May agreed to this time frame," the source said. If no progress is made within the 10 days, it will be impossible to move to the next phase, the EU source warned, adding that the UK will need to give credible assurances to Ireland too. "There are still issues across the various matters that we are negotiating to be resolved," May told reporters when leaving Brussels. The British PM urged the EU to guarantee a widening of Brexit talks to trade and future relations before she commits to paying more as part of the divorce deal. The UK hopes that the EU will move ahead with trade talks in December, despite the outstanding issues. "These negotiations are continuing, but what I am clear about is that we must step forward together. This is for both the UK and the EU to move on to the next stage," she told reporters when arriving at the summit. But there was no willingness from the EU side to commit to starting second phase talks before member states see in detail what the UK has to offer. France and Germany have been especially keen on not allowing London to think there would be an automatic move to trade talks, once the UK comes up with an improved proposal on money. "We would honour our commitments and that's what we have been talking about," May said on Friday. The ten days set out by Tusk expire when May meets with EU Commission president Jean-Claude Juncker in Brussels on 4 December. The EU-26 meanwhile threw its weight behind Ireland, as talks enter into a crucial phase before the EU summit in mid-December. 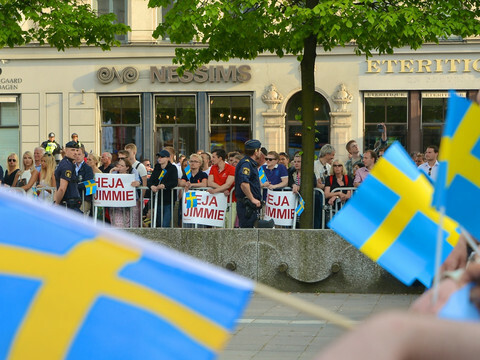 The unresolved border issue has emerged as one of the key stumbling blocks. Ireland wants guarantees from the UK that a hard border between Northern Ireland and the Republic of Ireland will be avoided. Dublin thinks the best way to do that is by aligning the regulations of Northern Ireland and possibly the rest of the UK with EU rules. Ireland's foreign minister – standing in for PM Leo Varadkar at the Eastern Partnership Summit – told reporters when arriving at the meeting that mere "aspirations" by Britain to avoid border checks will not be enough for Dublin to agree to move talks further. "We can't move to phase two [of the negotiations] based on aspirations, but on the basis of a credible road map or the parameters around which we can design a credible road map," he said. "We are not going to allow a border to re-emerge on the island of Ireland, and we have a shared responsibility with the UK on that," Coveney added, saying a hard border would undermine the Northern Ireland peace process. "If we have regulatory divergence, it is very hard to see how you avoid border checks," he added. However, when leaving the summit, Theresa May repeated that the UK's "desire" is the same as Ireland's. "We have the same desire, […] that we don't create any more barriers to trade and movement of the people, that's the outcome we have both agreed on, and that's in the best interest of Northern Ireland," she told reporters. 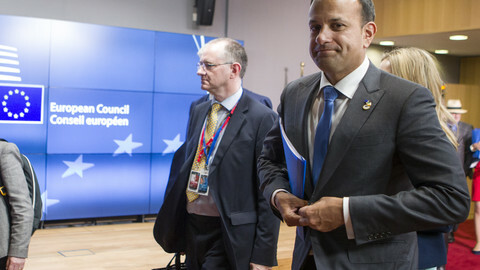 Coveney met with EU chief negotiator Michel Barnier, who reaffirmed the other 26 member states' support for Ireland's position. 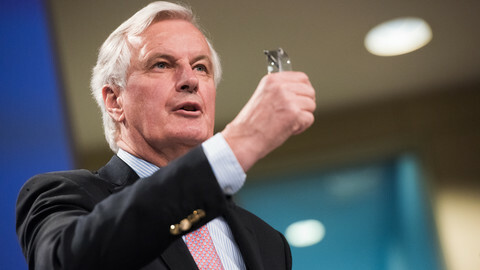 "Strong solidarity with Ireland: Irish issues are EU issues," Barnier tweeted. "We have seen no suggestion that other countries are moving away from that position of solidarity. 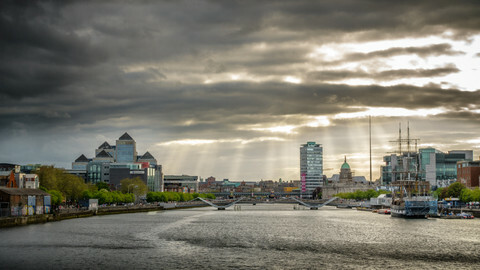 Absolutely not," Coveney said earlier. In the meantime, a possible parliamentary defeat for the Irish government in a no-confidence vote next week threatens to distract the Irish government and further disrupt Brexit talks. The first few days of December will see a crunch in Brexit talks, as the UK and EU will work on a joint report on progress, with London hoping that will be enough to move to the next stage. Britain called for a unique trade deal with the EU after it leaves the bloc, but declined to say how much it would pay for the divorce. The UK insists an EU trade deal must first be delivered before any final decision can be made on the Irish border issue. The EU demands 'sufficient progress' on the border before any trade deal. 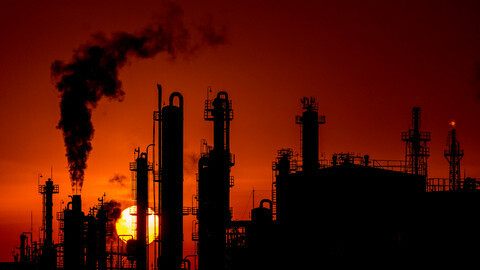 The UK's €56 billion chemicals industry was at first hoping Brexit would lead to less regulations - now it is hoping it can still access the single market.